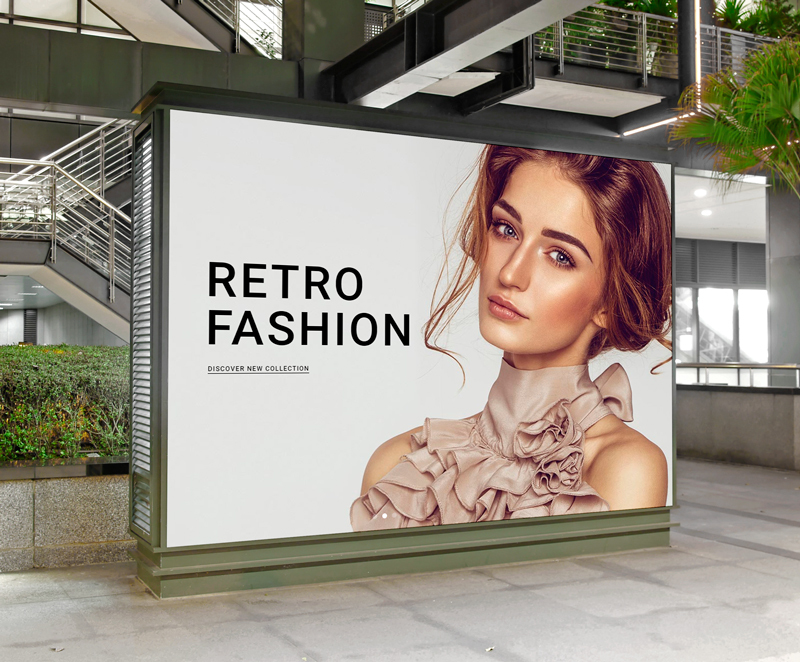 Create a photorealistic presentation of your brand and advertising designs with this Free Brand Advertising Digital AD Mockup PSD. PSD file include smart-object layer and you can easily create a desire presentation. We always deliver you the best free mockups for your future design projects.